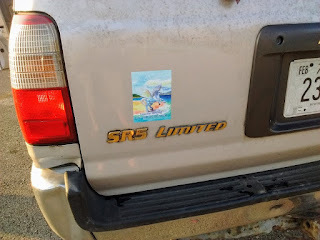 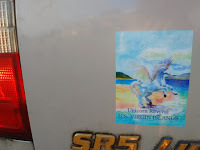 Proceeds from our Planet CrindelStar "I'm a BELIEVER" Unicorn Revival, U.S. Virgin Islands - bumper stickers, are dedicated to The U.S. Virgin Islands relief efforts Stickers are 3.4" x 4.7" and are $4 each which includes postage (U.S. & USVI only / postage included) for up to 3 stickers per envelope. 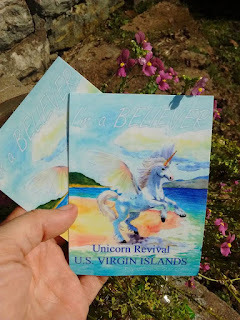 Additional postage may apply for larger orders. 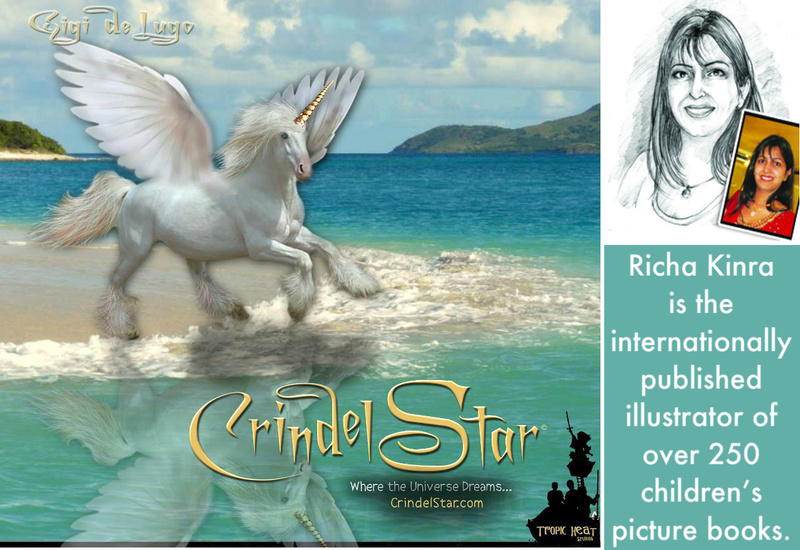 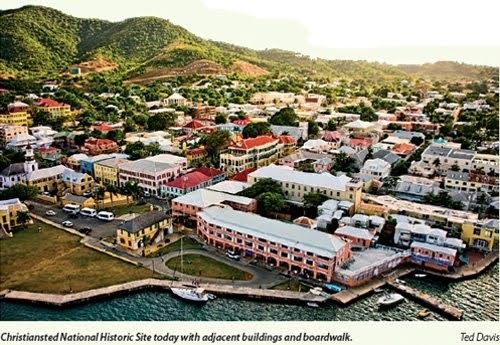 CrindelStar is an Island Unicorn story originally written in the USVI in 1986, by Gigi de Lugo, a 4th generation Virgin Islander from St Croix. 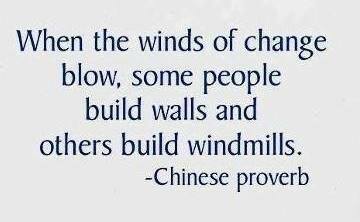 Since then CrindelStar has grown to become a series of albums, songs, and narrated story that has been shared around the world and dedicated to humanitarian purposes. 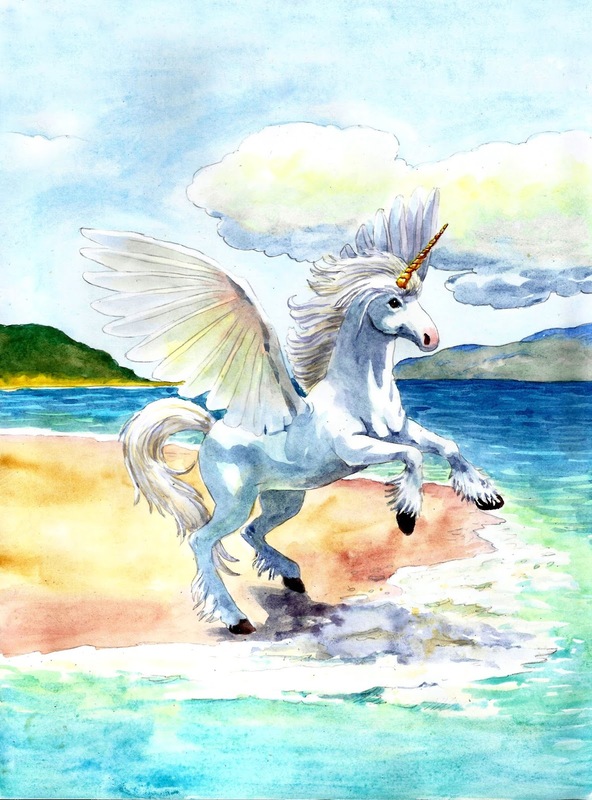 The New illustration of CrindelStar ((c) Tropic Heat Studios, LLC 2017) was completed in July 2017, for our upcoming CrindelStar book . 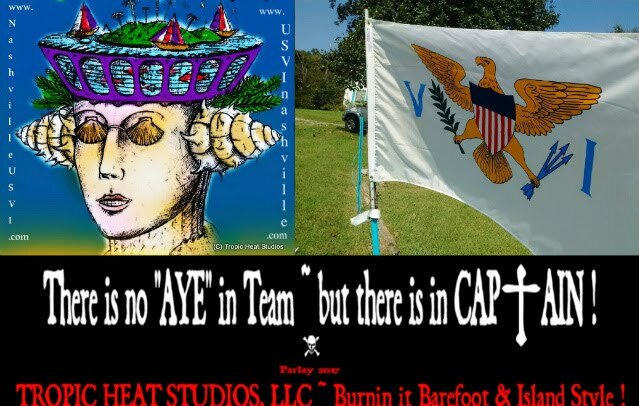 This first Official use of the illustration will be for our "I'm a Believer" campaign. 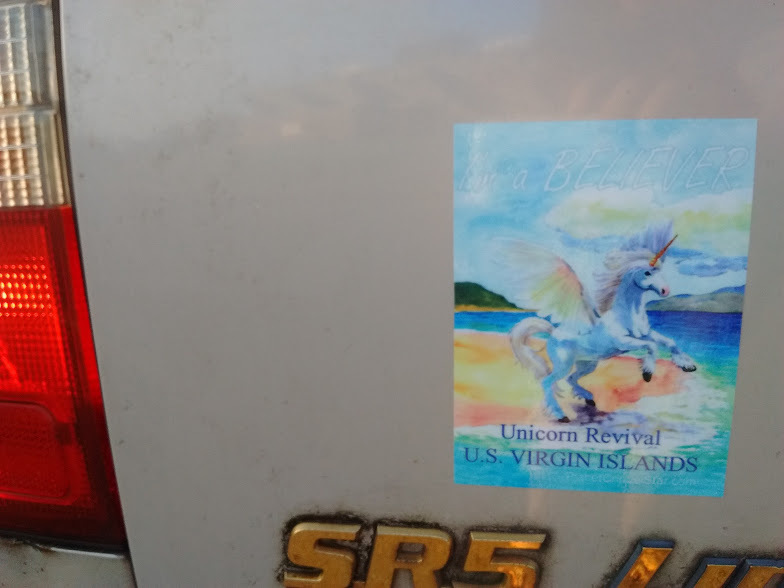 Proceeds from our Planet CrindelStar "I'm a BELIEVER" Unicorn Revival, U.S. Virgin Islands - bumper stickers, are dedicated to The U.S. Virgin Islands relief efforts Stickers are 3.4" x 4.7" and are $4 each which includes postage (U.S. & USVI only / postage included) for up to 3 stickers per envelope. Additional postage may apply for larger orders.